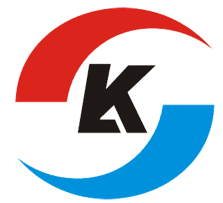 LK was established in 2008 Shenzhen city as a professional sheet metal & Plastic custom manufacturer. 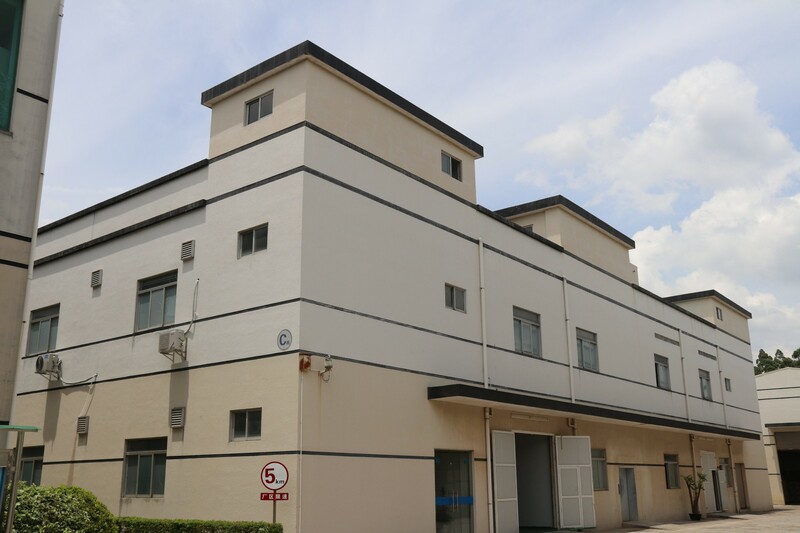 Expand production scale, the factory moved to Xiegang Town, Dongguan in June 2018. Now we have over 2,000 square foot facility. 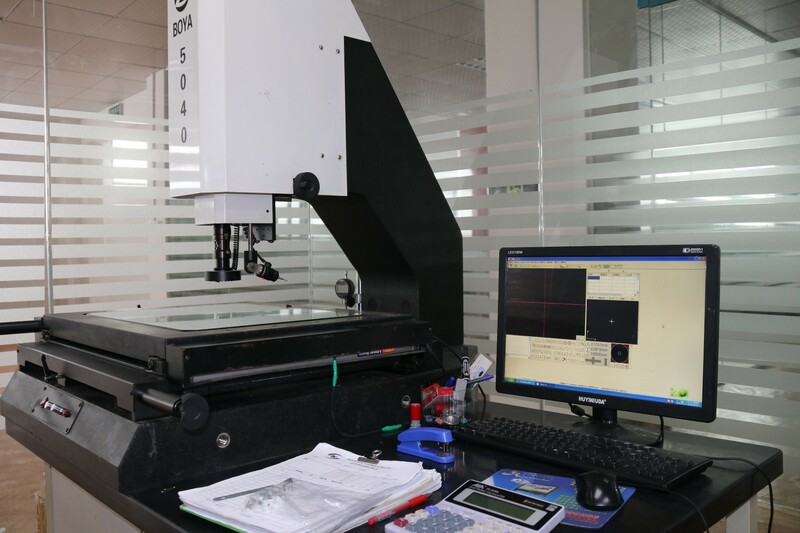 We have two branch factories dedicated to sheet metal, Plastic Manufacturing services, Assembly Manufacturing services. 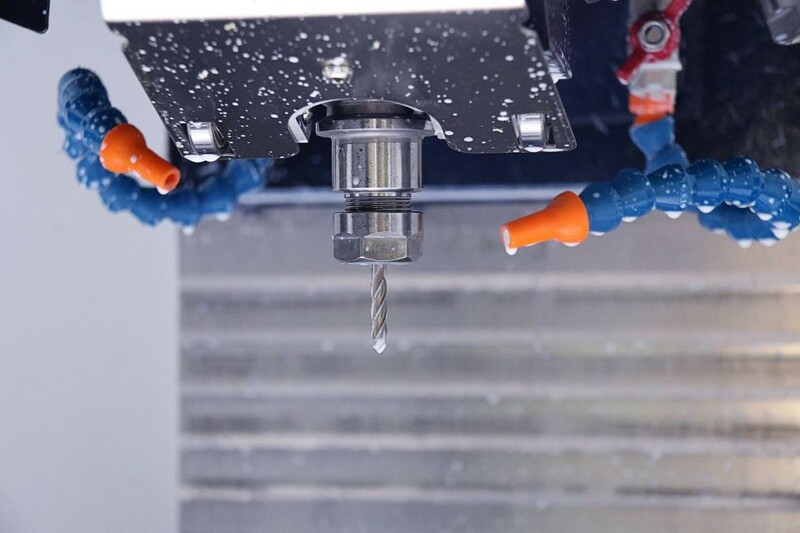 As these, we can solemnly assure you, on time delivery, especially the Quick Turn CNC milling & turning Prototypes 100% on-time delivery. We got UL and ISO9001 certification, to ensure that we produce high-quality sheet metal & Plastic and meet RoHS compliant! 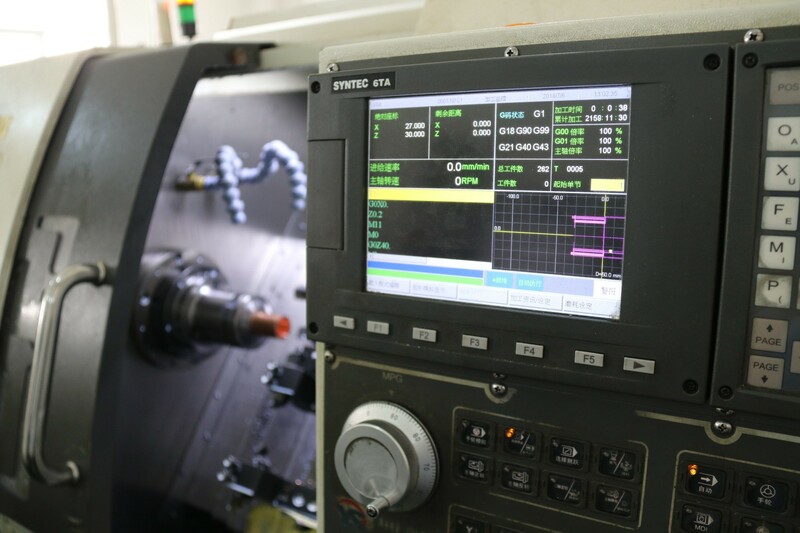 LK is fully equipped with over 22 sets most advanced high-speed NC machines from Japan and Taiwan. Gathers lots of talents and international standard Management talents. 95.6% business is international business. 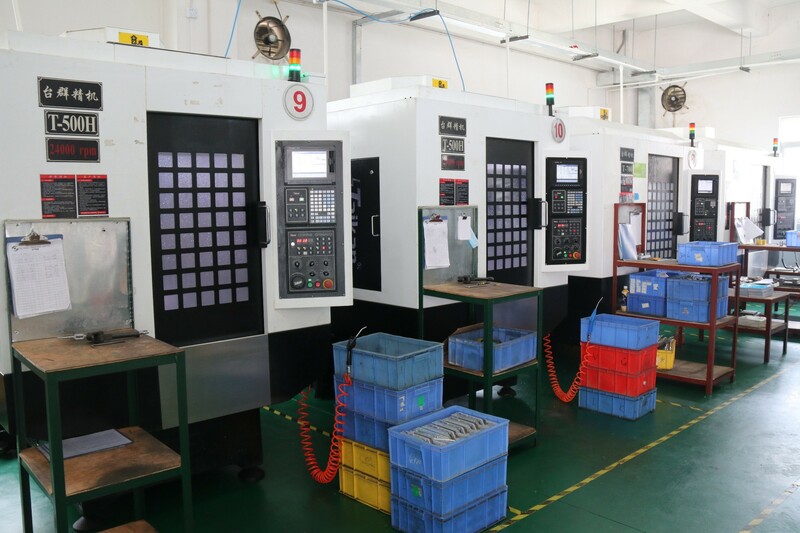 Plastic injection molding---Overmolding ---rubber compression molding---Custom silicone mold manufacturing, etc. 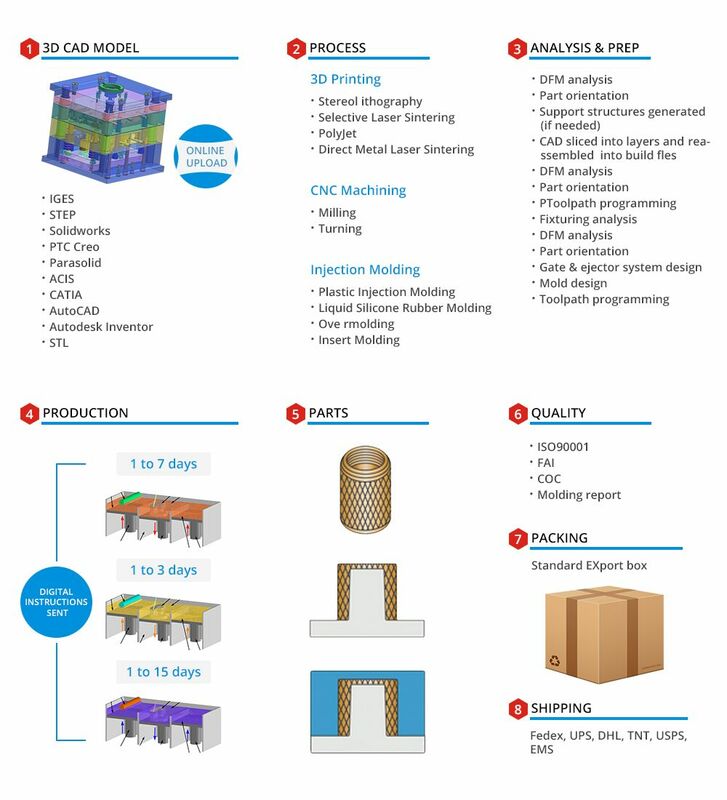 Extrusion service for aluminum, steel, plastic, etc. ● Sandblasting from # 50-200 etc. How to order custom parts from LK Tools?